People tend to push others away because of their different opinions, or looks, or age, or background. But when we get to know each other better we realize that we are not that different, we are all the same. 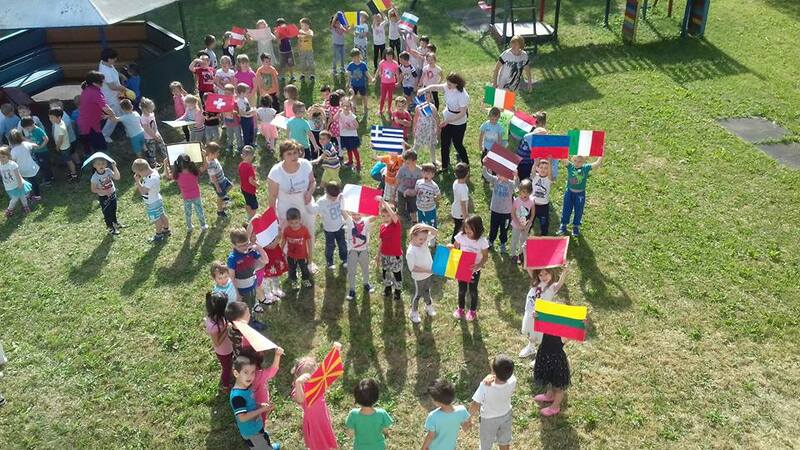 Students across Europe from West to East listen to and like the same kind of music and this can be the first step to better understanding, learning more about different cultures, religions, way of life and overcoming prejudice, and also provide the perfect way for children to socialize.